I don't know about your family but our family starts a countdown the second we plan a vacation. FYI it is 62 days before we head to the beach for a week with my whole family. Last year we had just started the business and had a short cruise out of Baltimore planned. We were going to be gone a couple of days but something told me a couple of days before leaving to get a head check. Into the shop my husband and I went, he put on his headset, got out a stick, parted my hair and exclaimed, "Winner winner chicken dinner!!." Yup - I had lice. I called my dad and asked him to pick the kids up from camp and bring them in so we could check them too. 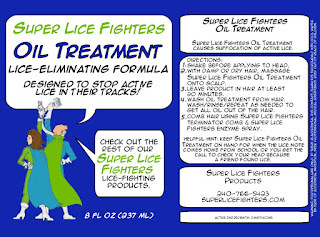 Sure I knew the AirAlle was the greatest way to get rid of lice so I wasn't worried at all. I was so thankful that we found it before boarding that cruise ship. The last thing I would have wanted to focus on was combing lice out of my hair while finally having some awesome family time. Now, whenever we are going to be away from home I get a head check just to make sure. 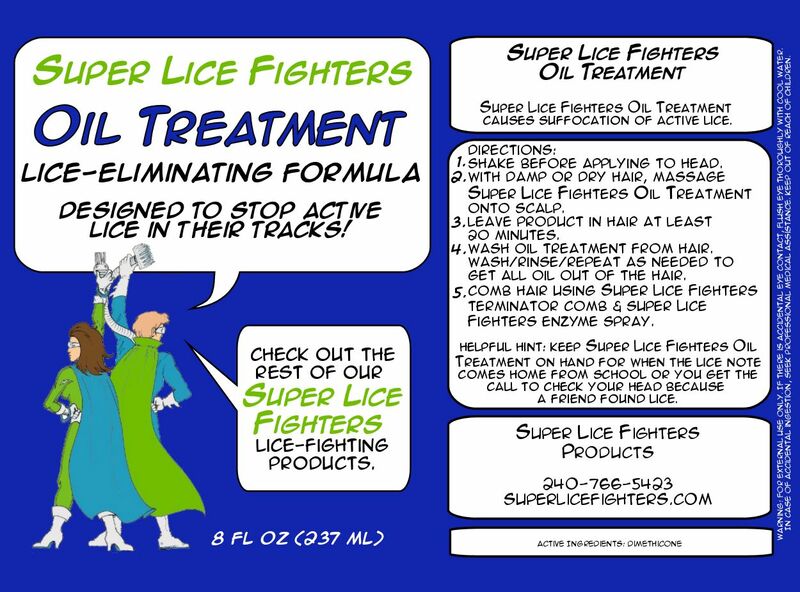 I also keep a bottle of the Super Lice Fighters finishing rinse in our suitcase because if we should find lice I know using that gives me at least a week to get the heat. Kills all the bugs with no chemicals and I can go about having fun. 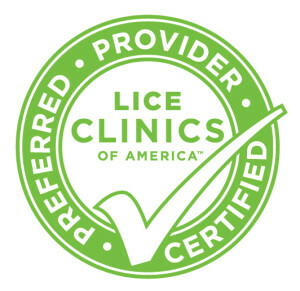 Sadly lately we have had several customers come in who found lice while on that wonderful family vacation. Places like Disneyworld, Paris, the beach and a Disney Cruise. Just breaks my heart they had to worry about something like lice while they should have been having the time of their lives.